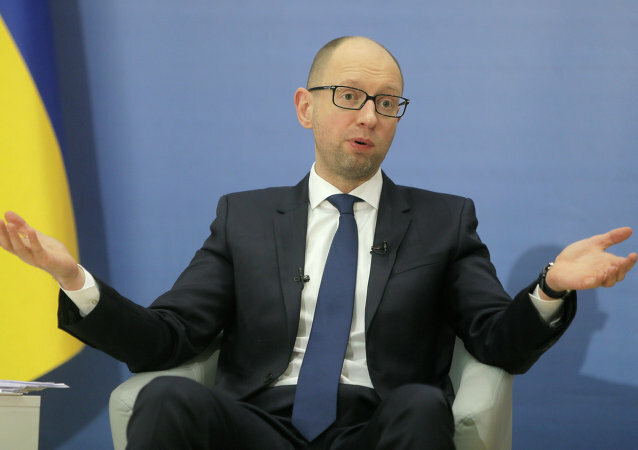 Last month, Ukrainian officials said that they have run out of money for the 1,900 km border 'wall' with Russia, a $200 million project initiated by former Prime Minister Arseny Yatsenyuk in 2014. Yatsenyuk resigned last April. Now he's back, with advice for US President Donald Trump on how to build a border wall with Mexico. The Ukrainian parliament failed on Tuesday to pass a resolution of no-confidence in the government, which would have forced the resignation of the Cabinet led by Prime Minister Arseny Yatsenyuk. Ukraine’s parliament approved a law granting the government the right to impose a moratorium on foreign debt payments on Tuesday. 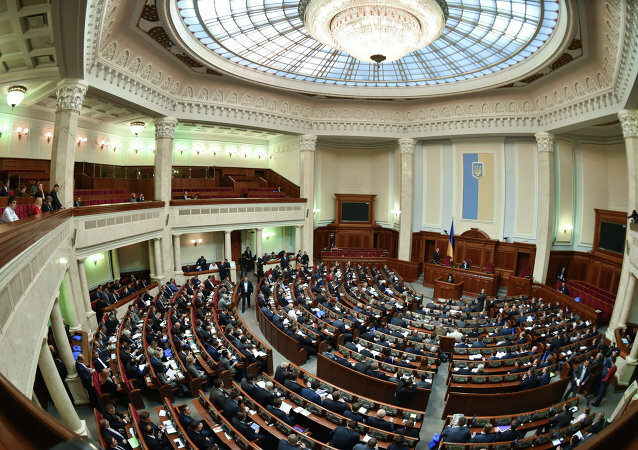 The document presented by Prime Minister Arseniy Yatseniuk, was upheld by 256 MPs. 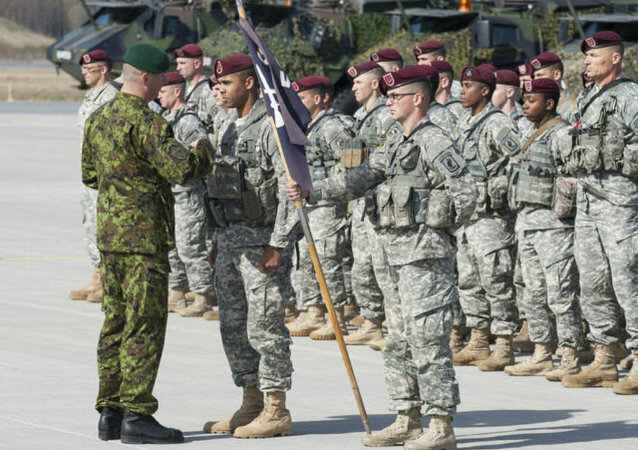 The Pentagon will deploy about 300 United States Army paratroopers to Western Ukraine next month to train six Ukrainian National Guard companies and a headquarters team, the Pentagon announced. 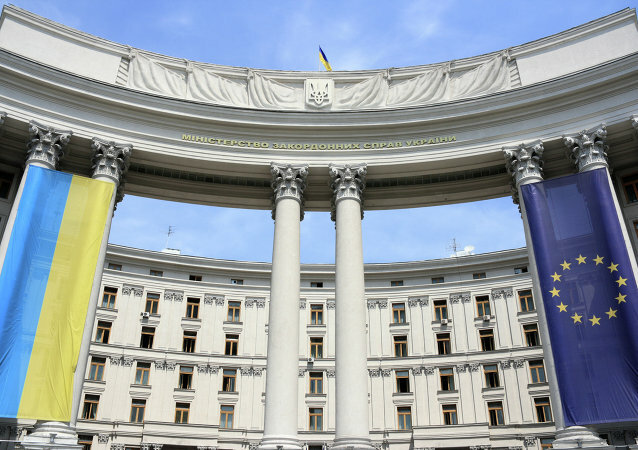 The refugees from Donbas are now required to obtain a special mark on the registration certificate of the migrant, creating further diffculties for them. ‘Project Wall’, which demarcates the border between Russia and Ukraine, was given the green light yesterday as Ukrainian PM Yatseniuk announced the official launch of its construction; it might prove far less cost-efficient than estimated by Kiev. Kiev is unable to guarantee safe access for the international investigation team to the Malaysia Airlines flight MH17 crash site, so Malaysia does not rule out the possibility of holding negotiations with the independence supporters to allow safe passage, Malaysian Prime Minister Najib Razak said after his meeting with his Ukrainian counterpart Arseniy Yatsenyuk, Malaysia's governmental news agency Bernama reported Thursday. Political opponents of Ukrainian President Viktor Yanukovych reportedly said Friday that they were declaring an “armistice” with him before a summit at which the ex-Soviet nation hopes to sign a long-awaited deal on closer integration with the European Union.